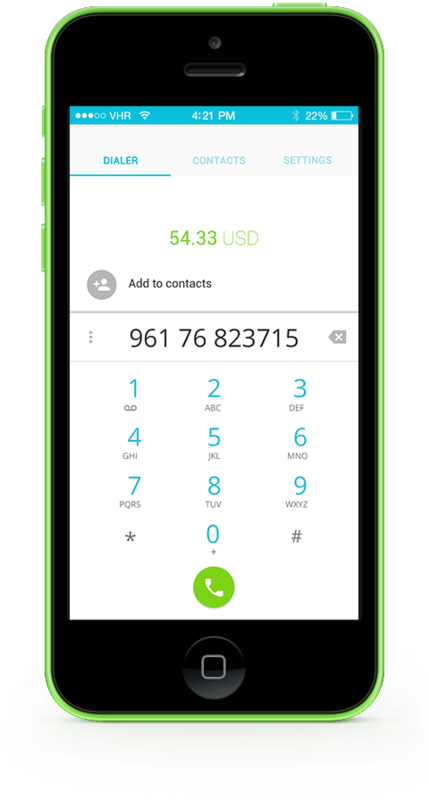 Cheap International Calls to Mobile Phones and Landlines. 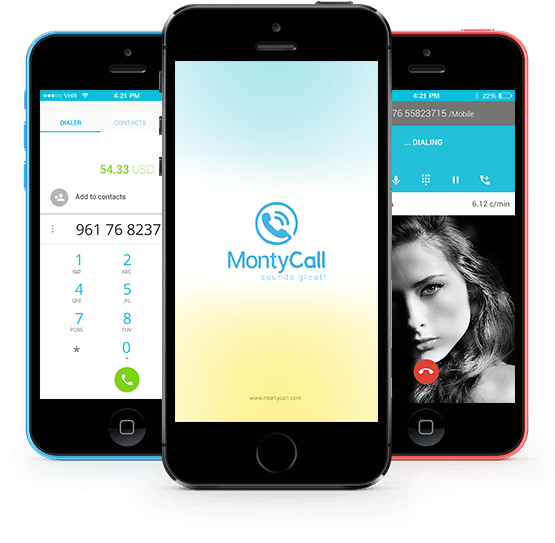 Started in 2011 and MontyCall is now growing to become one of the most successful companies for international calling in the world. 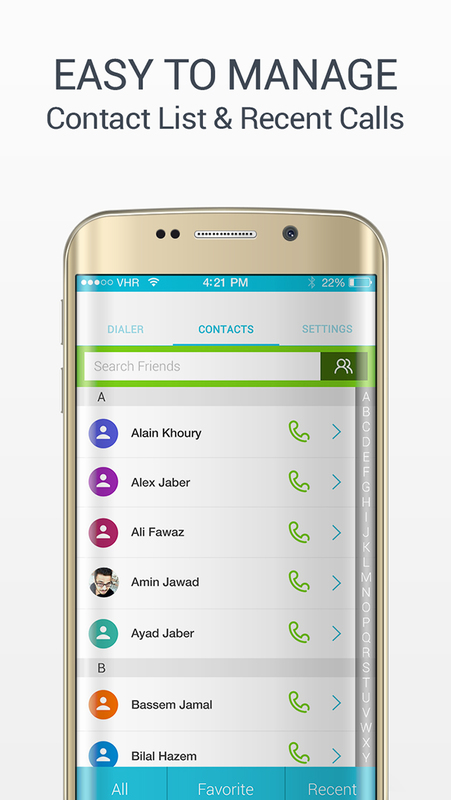 High quality calls using WiFi, 3G or 4G. Our system optimizes internet speed so calls are at its best quality. 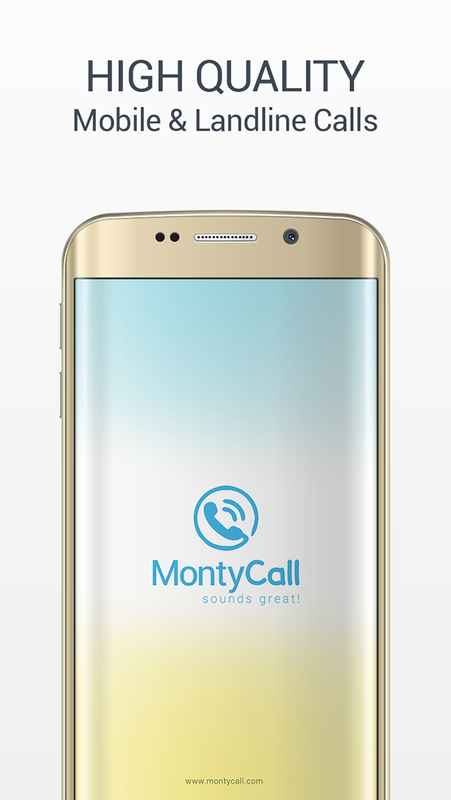 MontyCall app is very easy to use and navigate, where you can make a fast call in few steps. 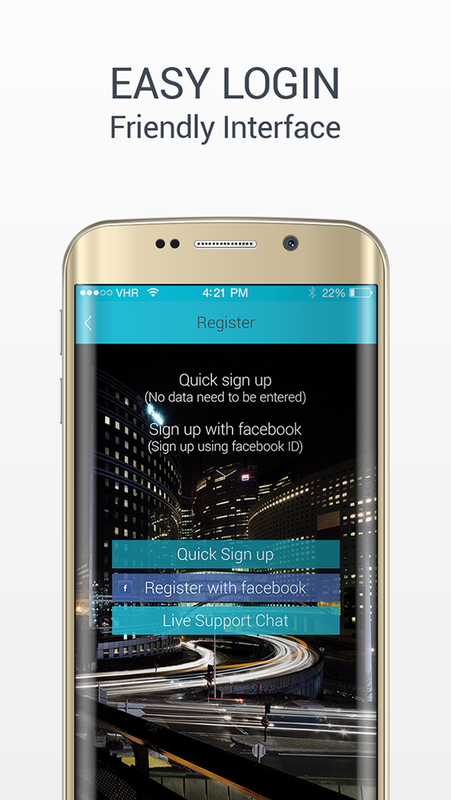 Make international calls at world’s best rates ever, you may recharge or buy credits using Play Store purchase. 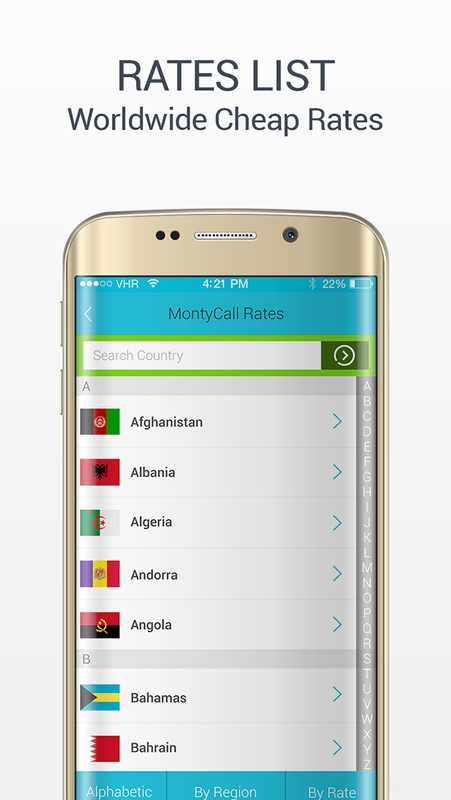 Two main reasons let you use MontyCall to talk to anyone, anywhere in the world.  Check our lowest call rates to any country in the world, its average of 60% less than any other app! 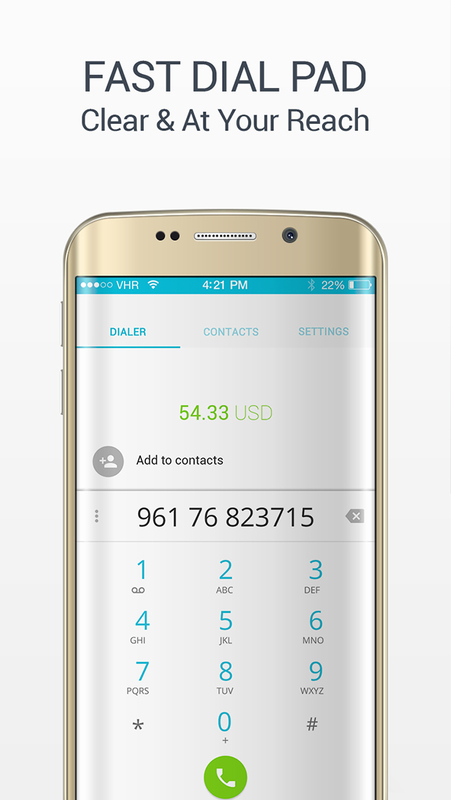 Save more... talk more with with crystal clear voice quality! If you experience any error or have a question for us please send us a message and we will contact you back, Please fill the form below and Send Message.